This year’s Business Breakfast focuses on feasibility of development in Upper Egypt, looking into 7 governorates that make up 25% of the population. An attractive investment climate, new real estate opportunities, and a vibrant and strong demand in the country will make the Egyptian narrative for 2018 an encouraging one. The government’s commitment to adopt economic reforms at all levels and attract investors over the past year is expected to yield fruit in 2018, according to experts. 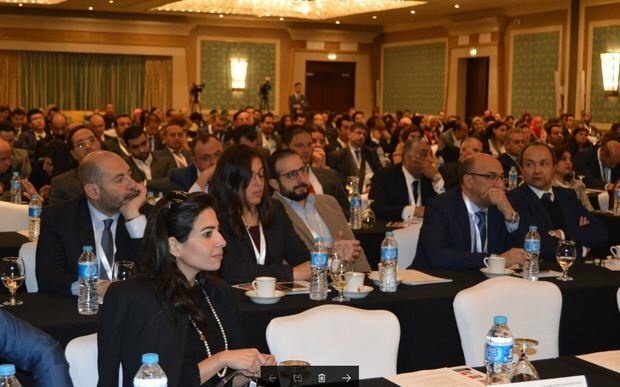 Cityscape Egypt Business Breakfast, set to take place on January 18th at the Nile Ritz-Carlton Cairo, will deliver a high-profile platform for debate, discourse and information exchange as it addresses some of these pertinent issues. Under the theme: Exploring new frontiers on Egypt’s landscape, the Business Breakfast – a prelude to Cityscape Egypt – will hone in on the core issues central to Egypt’s real estate sector. It will take a close look at the status of the real estate sector in the country, new opportunities arising in the industry, and in an in-depth panel discussion will address: long-term plans for sustainability of the real estate sector, the private sector, and the question of adopting PPP models when developing areas outside the capital city. A focus at this year’s Business Breakfast is the feasibility of development in Upper Egypt. Head of Egypt Office for JLL, Ayman Sami, will address this topic by providing a market update and demand analysis on Upper Egypt, looking at 7 governorates in Upper Egypt that constitute approximately 25% of the population of Egypt. The presentation will cover the need for residential, retail, healthcare and educational sectors as well as key areas for development in Upper Egypt.